Think back to the day you first visited the place you live now. Were you was viewing it as a renter or shopping to buy? You may have noticed the layout of the kitchen or the quality of appliances, but how closely did you look at the bathroom? 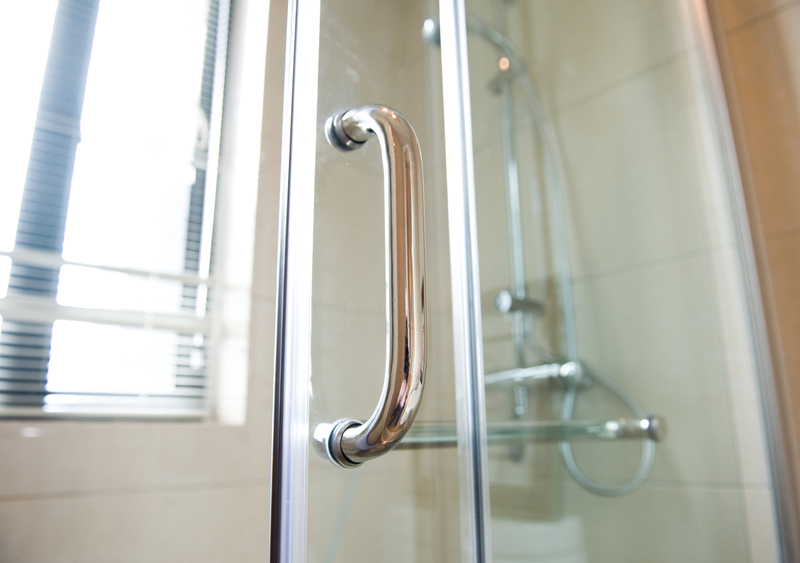 In particular, a shower could be the biggest burden and a costly renovation if built poorly. If You’re Constantly Cleaning your shower to get rid of the beginnings of pink or orange mould, you know what kind of burden a poorly built shower is. All that cleaning and scraping at the tile will start to wear away at caulking over time, and you may soon have to regrout. Your shower tile should be sealed from the bottom up so that you don’t have any small fragments of tile at the base where the water hits most. In general, there should be as little grout as possible, as it will wear away in relation to how much water it’s exposed to. Moisture and Evaporation is important to take note of. One reason you may have to clean so frequently is from a lack of ventilation in your bathroom. If you have an extractor fan, get it checked, or start by holding a vacuum hose to it to free up any lint that’s trapped. If you have a window, try to get in the habit of opening it after a shower to let the air circulate and get rid of excess moisture. Our Shower Doors from House of Mirrors are built for the laziest of cleaners. We take everything we’ve said here into consideration when installing your shower so you don’t have to clean any more than necessary, and don’t have to think about regrouting. Our frameless shower doors are easy to clean (even easier when you add our DFI water resistant coating) and back-painted glass instead of tile means less grouting and less retention of moisture.